Auto repair isn’t something most car owners look forward to. Bringing your car into the shop can inconvenience you, and when you have a busy schedule it can be tempting to neglect smaller auto repair issues. Especially, when your car is still able to get you from point A to B. However, dealing with these small issues is more important than you might think. Small problems can compound, cause larger issues and make your car unsafe to drive. Ever heard the phrase: “a stitch in time saves nine”? It’s a handy cliché when it comes to auto repair. 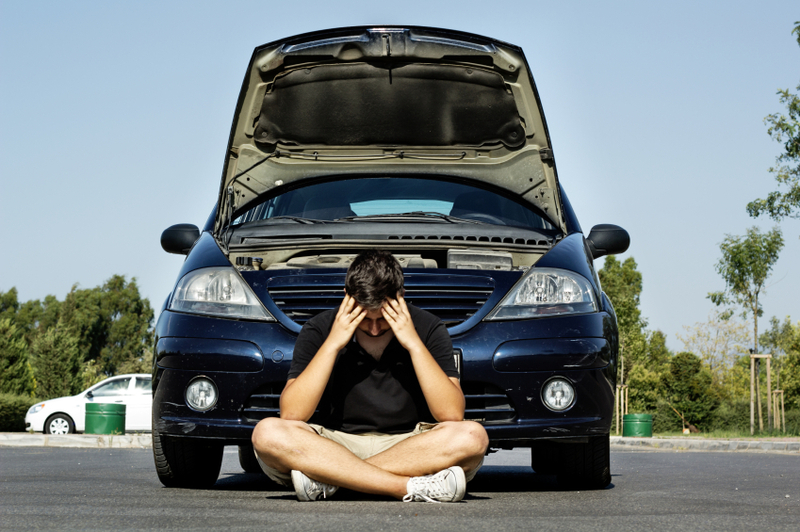 Car troubles simply do not resolve themselves. Imagine if red oil light switches on. Drivers will often dismiss dashboard warnings, but this one means your car is low on oil. Driving with low oil can lead to permanent engine damage. If you add oil but notice the light switches on again shortly after then you may be leaking or burning oil. This is cause to see your mechanic. This demonstrates how the extent of some issues can only be identified when you take action. Small auto repairs can save you from large auto repairs by catching the issue early. Instead of thinking of smaller auto repairs as another hit to your wallet consider it an investment. By taking care of these issues you not only save yourself from costlier auto repairs but also from the inconvenience of lengthy repairs. Another benefit of timely auto repair is that it will extend the life of your vehicle. A properly maintained car will last longer because it operates more efficiently. When your car is operating inefficiently it puts more strain on its components (for example low oil levels can damage your engine over time). In this way, timely auto repairs stop you from needing to see your mechanic frequently and can save you money in the long run. Diligent maintenance will also protect you from major breakdowns. The last thing you need is to get stranded on the side of the road because of a problem that would have been a relatively quick fix. Plus, a well-maintained car that’s never suffered a major breakdown will have a much higher resale value. Investing in a few simple auto repairs will save you time and money, but it could also potentially save your life. Brake maintenance is an easy example. Don’t ignore any strange noises or seeing the brake warning light come on. Maintaining your brakes is imperative to your safety as well as your passengers and other drivers. Less obvious auto repairs can also impact your vehicle’s safety. Dents may seem like a cosmetic issue, but there may be more significant damage underneath them. Overall, when it comes to auto repairs it’s important to be aware of your vehicle. Those flashing lights are there to keep you safe and those creaks and squeals are telling you something’s wrong.